the scent of green bananas: liberation day. Posted by santos. This entry was posted on 20050721 at 1:10 AM You can skip to the end and leave a response. But Spam, jeebus, everyone else got chewing gum and nylon stockings. Reid, it's safer there, let it be. Hi Ate! Happy Liberation Day! To commemorate the day with you, I opened a tin of Garlic Spam. My mom was surprised what has gotten into me, hehehe! hi reid--is it next to your can of hawaii spam? hi anthony--liberation *is* good. 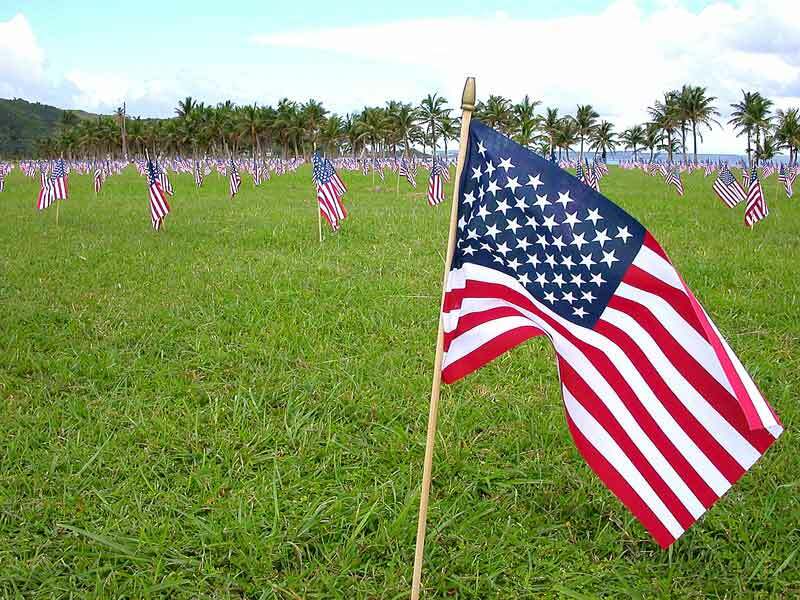 i heard the american soldiers also brought over canned corned beef. just for a change, i suppose. 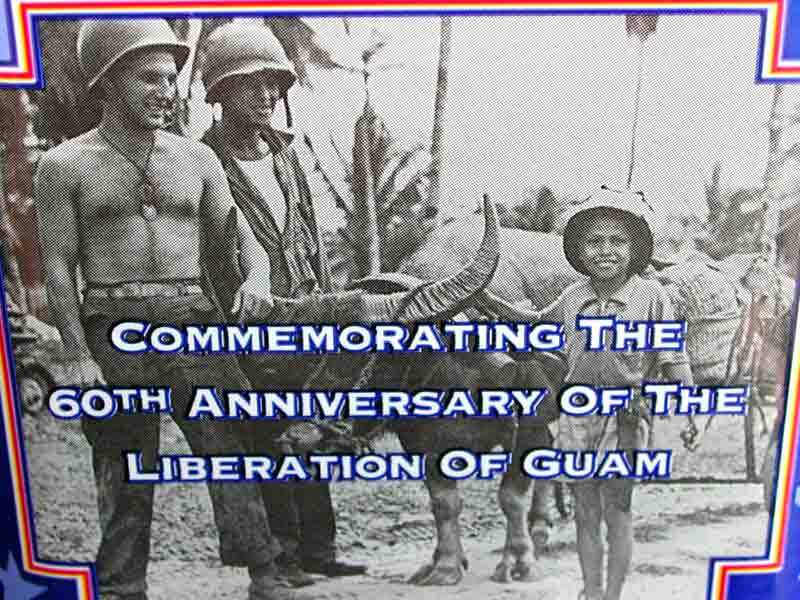 Thanks for the reminder about Liberation Day, even though I have been away for such a long time, I still think of Guam as my home. Childhood memories are not easily forgotten or erased. The island housed my family when we ran away from another war. I also can't forget that I love SPAM, esp. the Guam Slam at Denny's, fried rice or red rice, SPAM or Chorizo, eggs and Hawaiin Punch with extra ice. I think I saw a tin of Bacon Spam the last time the Hawaiians were here but don't know who got it. Another thing I just remembered is powdered eggs and as a child I was really puzzled how EGGS can be transformed that way! Yes, heard the stories from Uncle Pitts and I know that hidey-hole with a lock on both sides, if I remember right. We used to play there a loooonnnggg time ago. In that big house, I suspect there were more. You want me to examine the backyard next time I'm there? Hehehe! I actually think the Guam can is on top. hi gia-gina--i have hazy memories of the encampment in asan back in 1975, but my dad remembers bringing medical supplies down there. i remember having only a few vietnamese playmates when i was growing up, but i know their families were wholeheartedly accepted into the neighbourhood. i hope you had a similarly positive experience. hi karen! my mom completely remembers the powdered eggs, but not the potatoes. she also remembered those grey-green rations cans of jam that had a hard candy in the center. was there another floor in that giant house that we don't know about?? i'm thinking there might have been a basement room somewhere...maybe under the chicken coop! do you want a can of only-on-guam spam?? Santos, thanks for the offer of spam but i may come home this x-mas and then i can treat him to one of my faves, spam kelaguen!